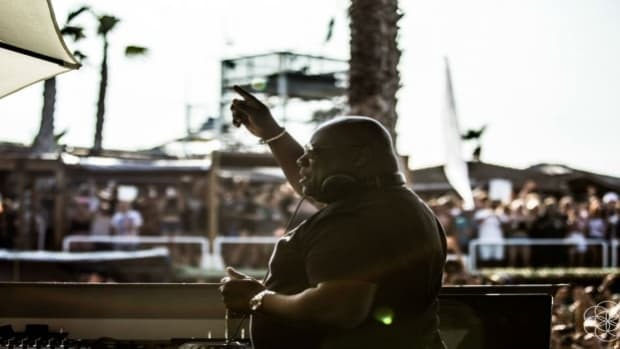 Both female casualties died from the excessive drinking of water, which was caused by the combination of drugs, the dancing, and the blazing hot temperatures during both weekends. 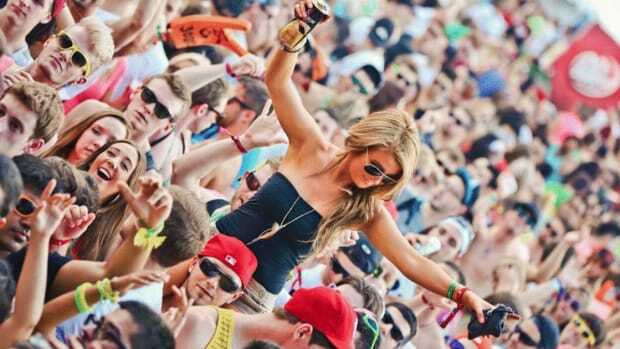 Festival goers were taken to the hospital for apparent drug overdose in Ottawa, Canada. 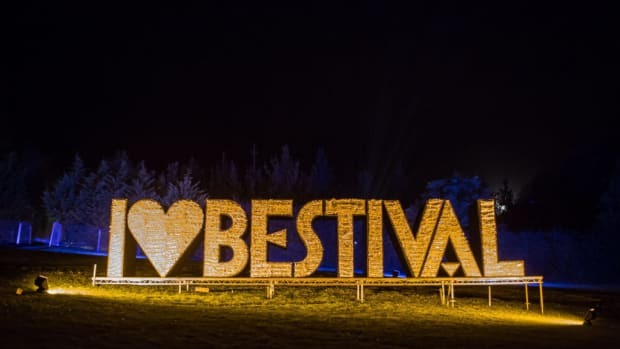 Taking a major step towards the safety and well-being of their attendees, Bestival is leaping towards on-site drug testing facilities this year following a number of drug related deaths at other festivals in the UK. 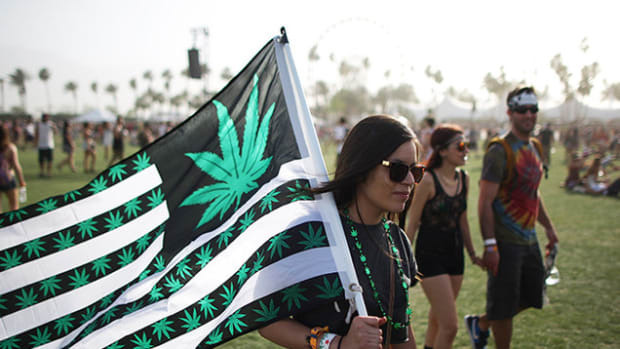 Festival Season Is Here: Which Drugs Are Most Popular? 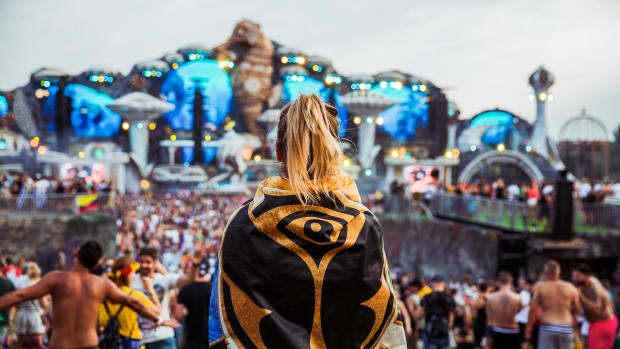 Get a feel for what to expect at your favorite festivals this summer.